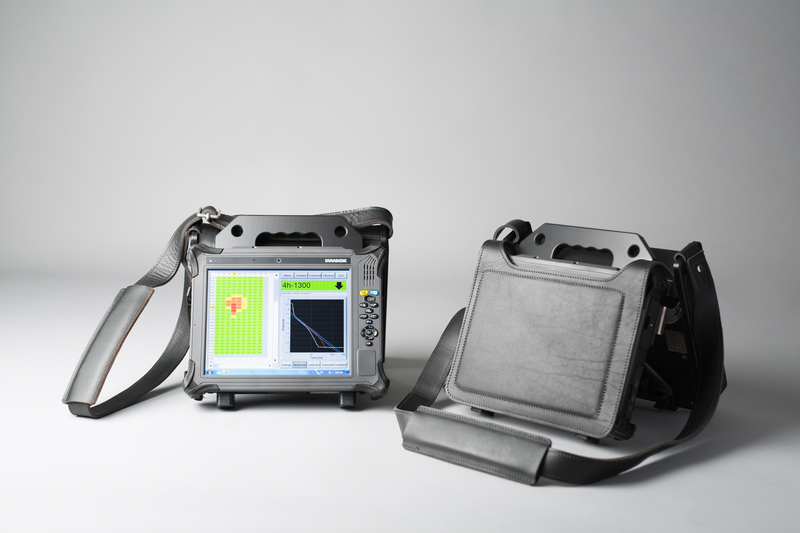 The PECT instrument comprises a ruggedized tablet computer connected to a data acquisition unit. The set is splash water tight, robust and easy to operate. 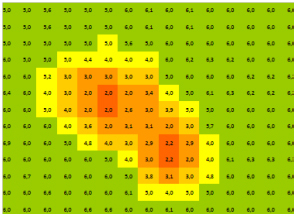 Data collection is fast (two measurements per second) and has a scanning mode. The data is analysed in real-time with various quality control features that assists the operator to correctly analyse the data. There are four standard probes, each for a different lift-off range. The probes are optimized for defect sensitivity. The instrument can either be operated from the probe and from the tablet computer. Colour-coded wall thickness readings are displayed on the touch screen display during data recording. A MS-Excel field report can be produced quickly by the tablet computer. In addition, PC-based software is provided for further analysis and reporting. 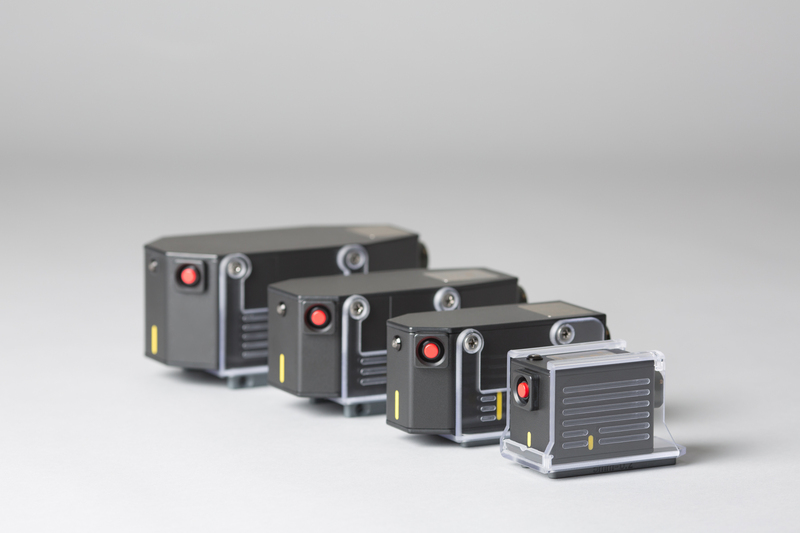 Fast and reliable PECT measurements require a high-energy magnetic pulse, which is delivered by a dedicated powerful battery inside the data acquisition unit. The tablet computer is powered by two separate batteries. 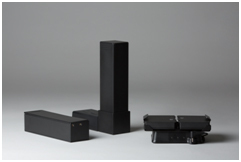 Both type of batteries are provided with external chargers and are hot-swappable. Cables Standard cable length is 8m (26ft). Cable length of up to 100m (328ft) can be provided.